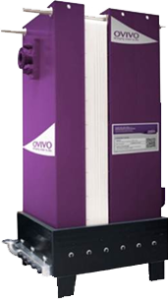 OVIVO is a world leader in equipment and solutions applicable to the treatment of water, wastewater and ultra-pure water. We bring together some of the world’s most established brands with an amalgamated heritage of over 200 years of experience. Ovivo has locations in more than 15 countries. 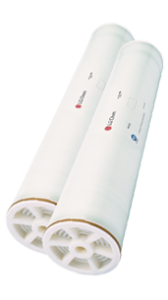 LG Chem's TFN membranes have demonstrated a 50-100% increase in permeability when compared to the installed base of RO membranes. This increased permeability means less pressure is required to force the migration of fresh water through the membrane. The new DinotecNET+ ready systems are superior to established measuring, control and dosing technology. 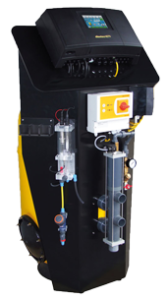 The "little brother" of the DinotecNET+ takes over the control of one or two pool circulations. All information is clearly and concisely presented on an touch screen display.